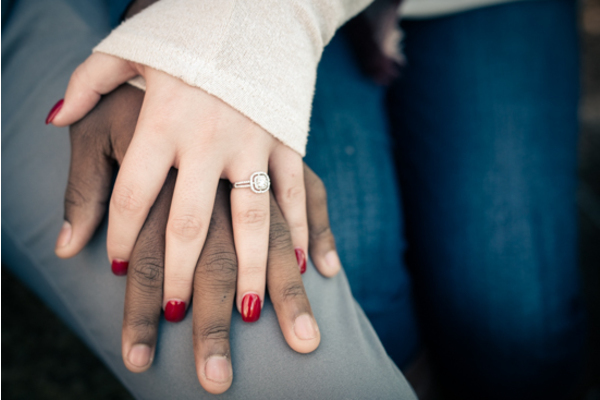 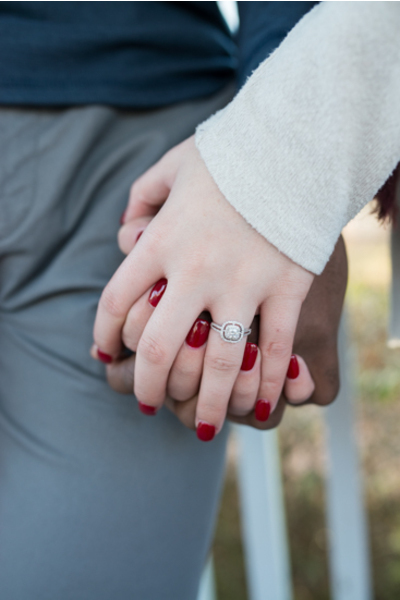 Congratulations to Kristen and Deven on their engagement! 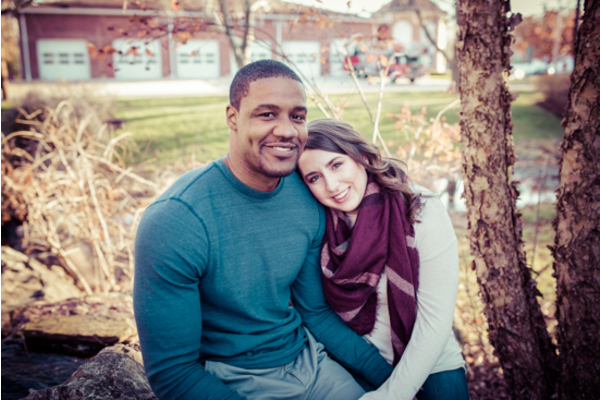 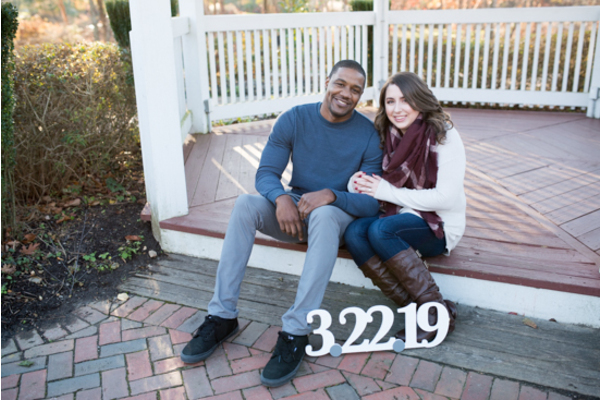 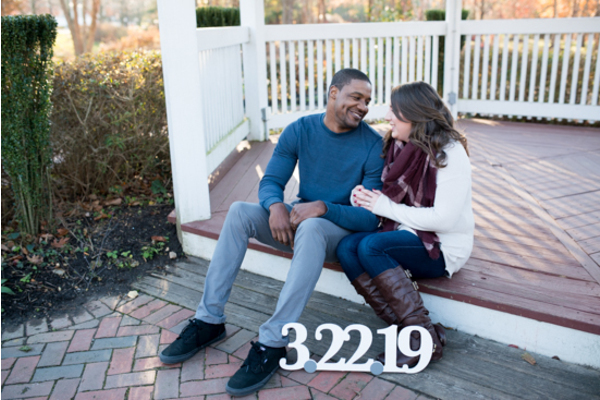 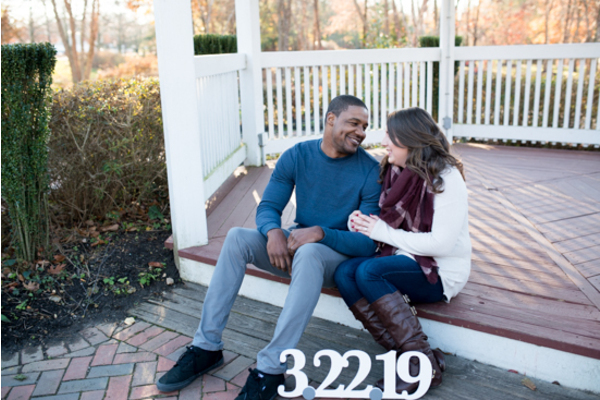 Next year around this time, this couple will be happily married at the Hamilton Manor located in Hamilton Township, NJ. 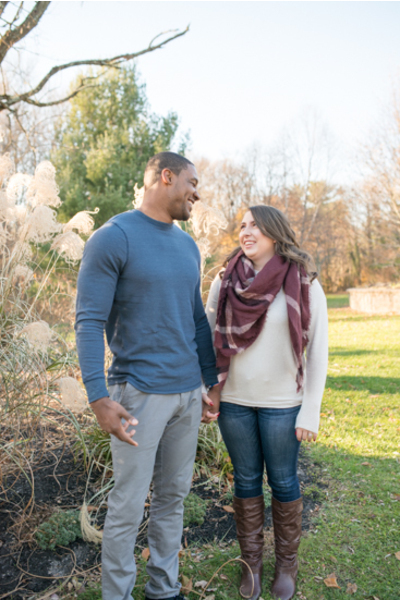 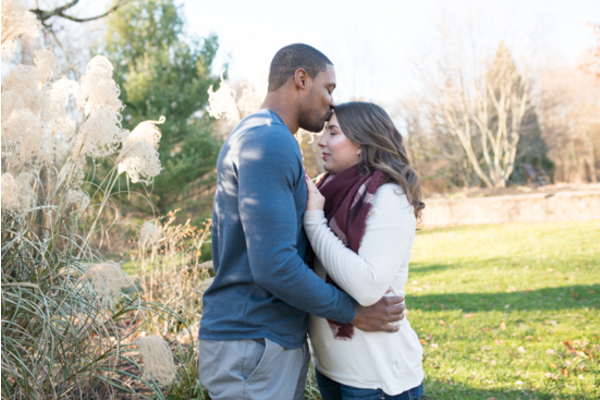 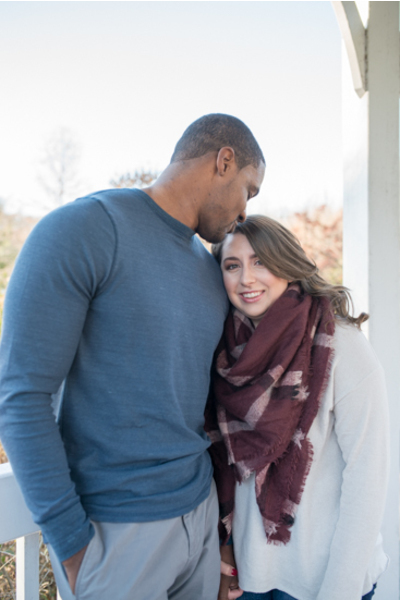 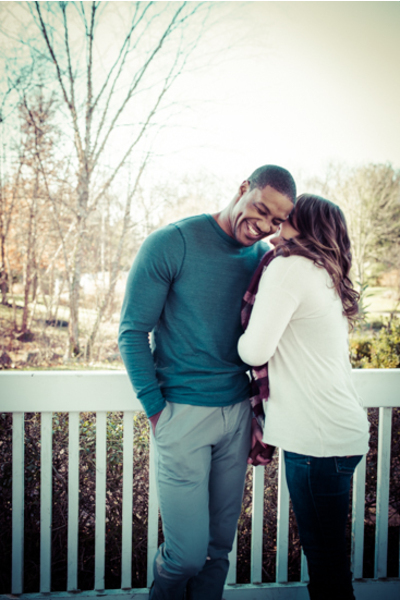 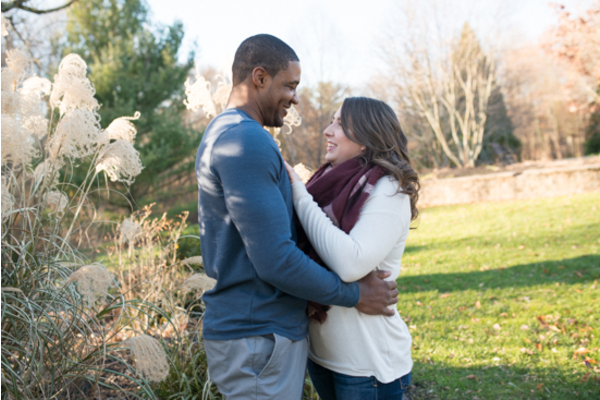 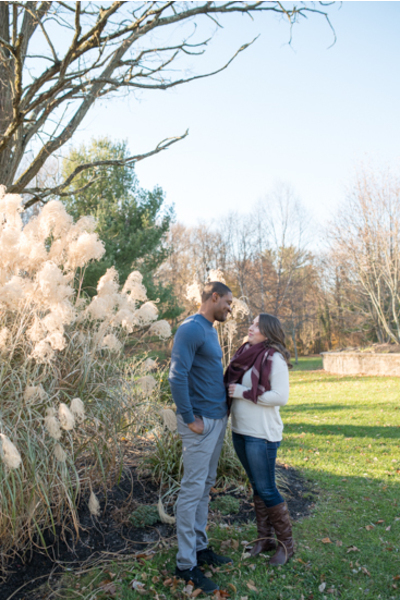 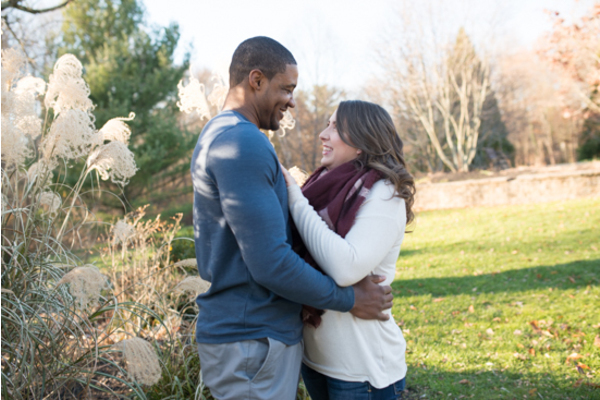 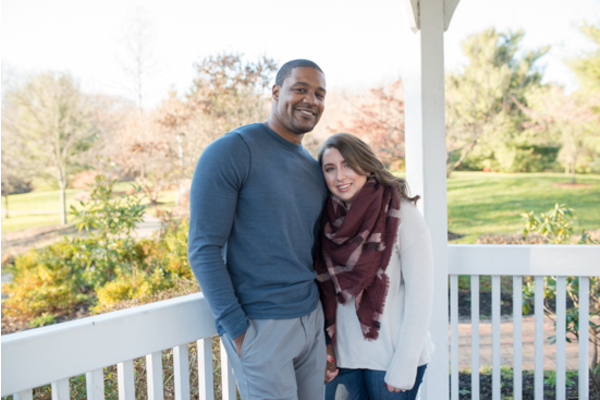 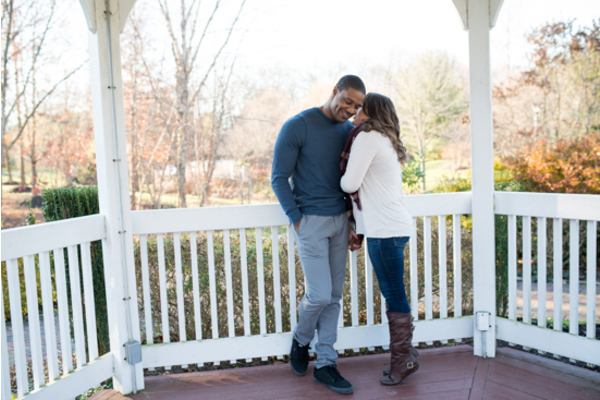 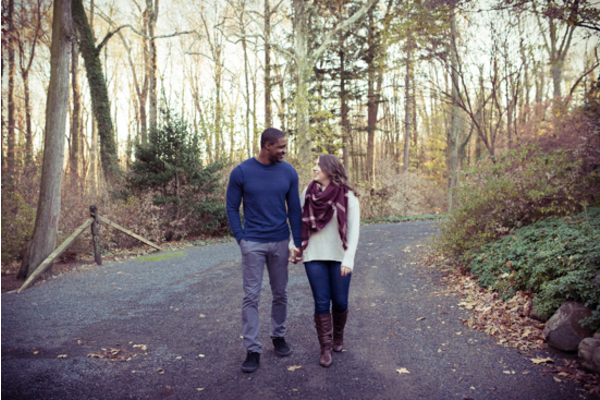 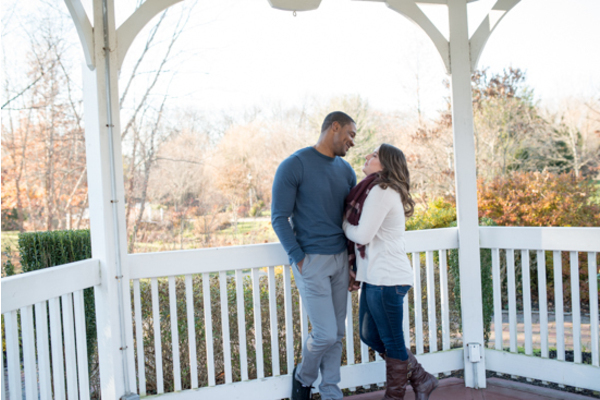 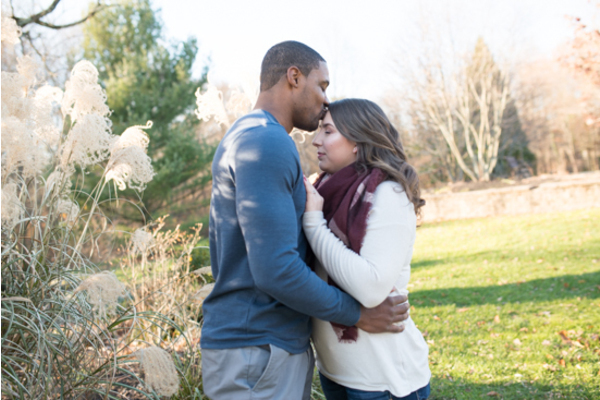 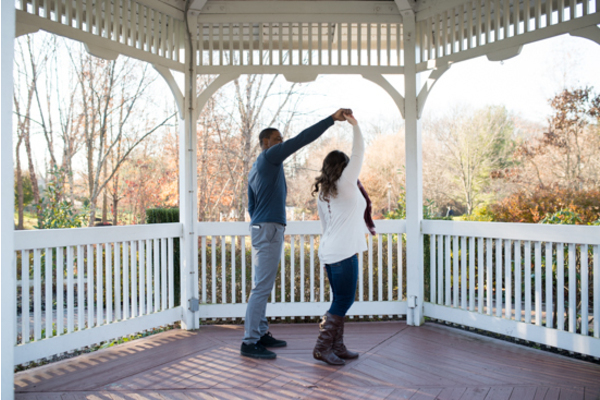 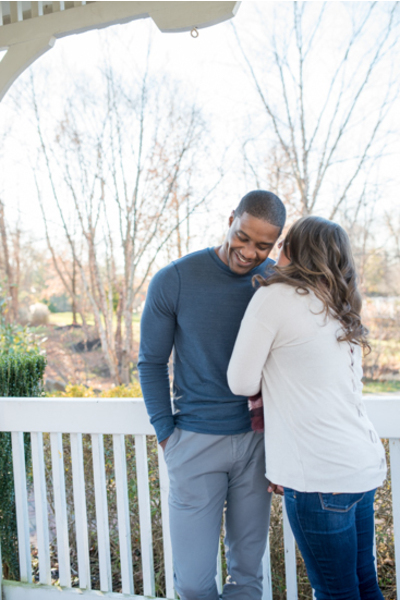 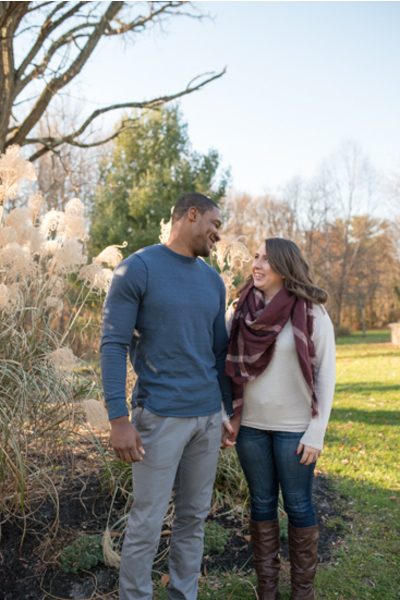 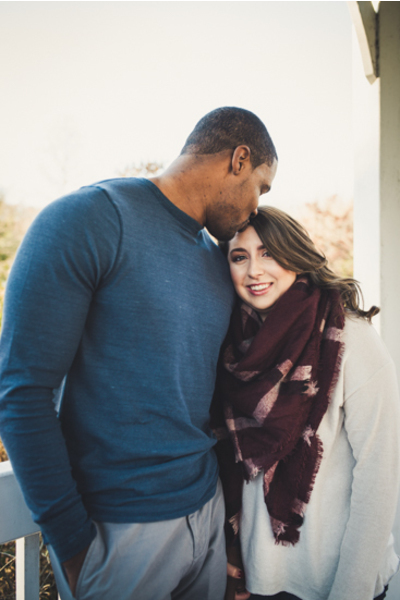 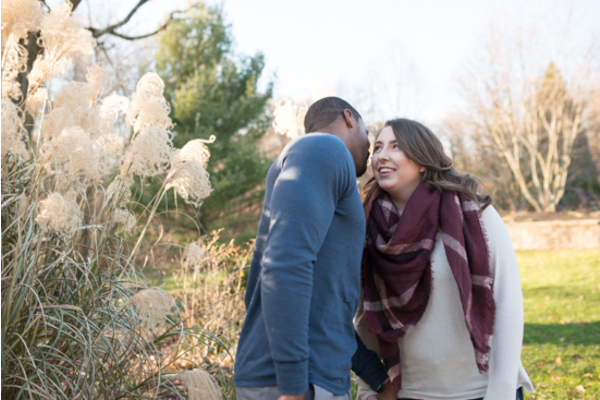 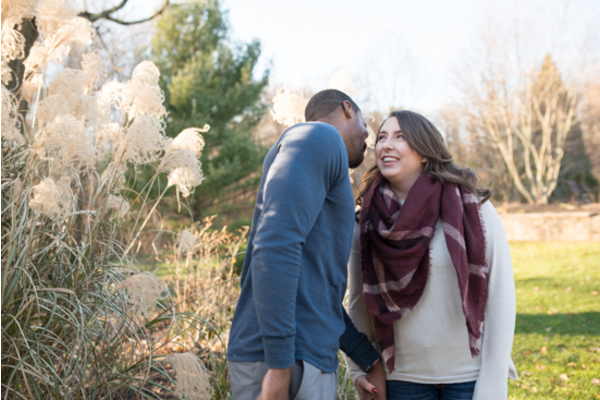 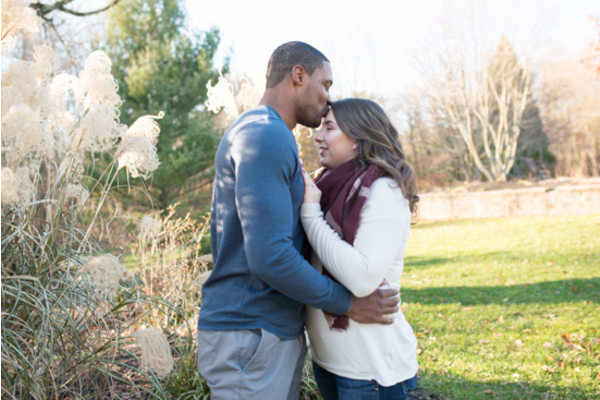 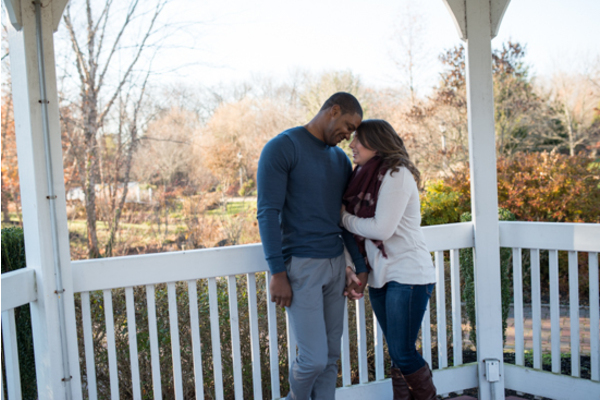 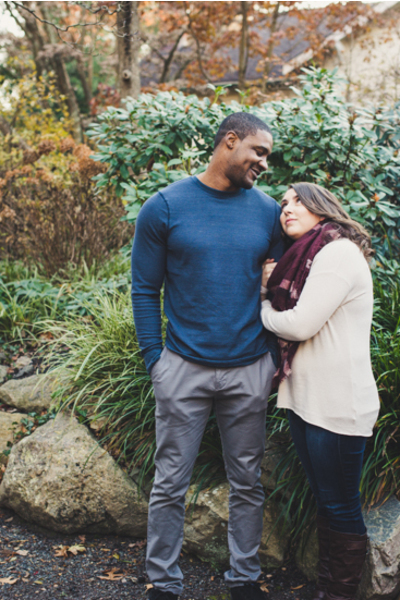 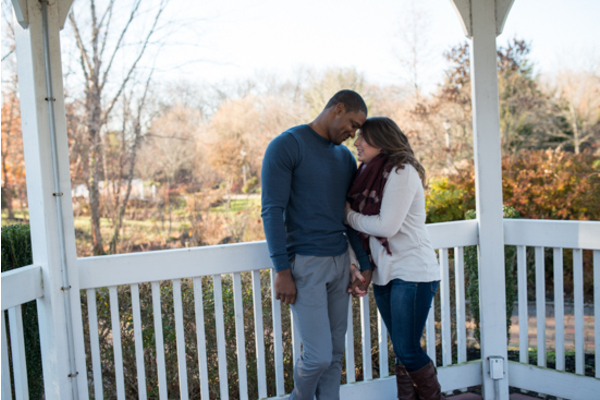 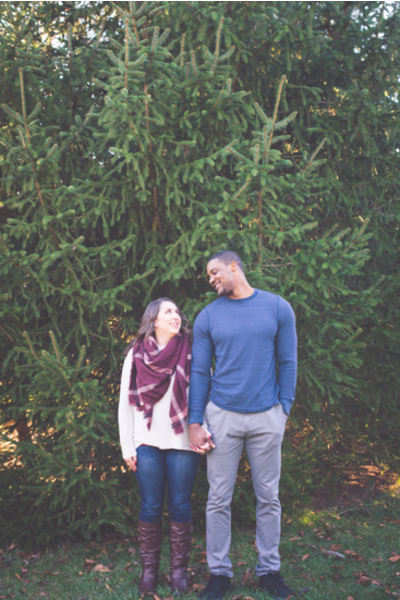 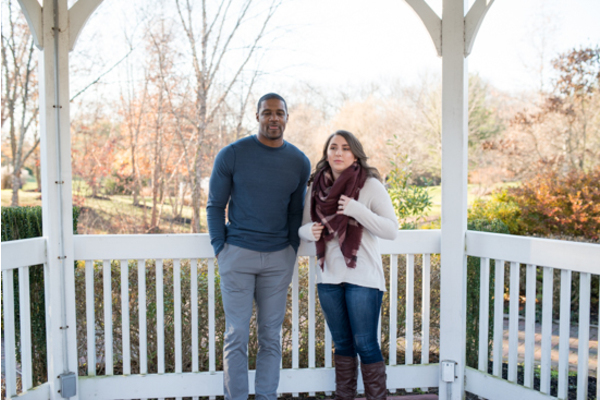 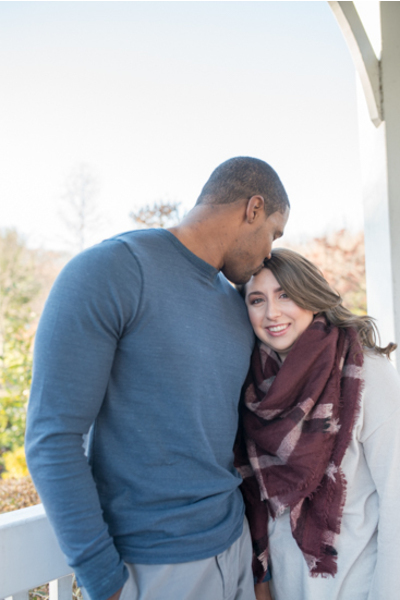 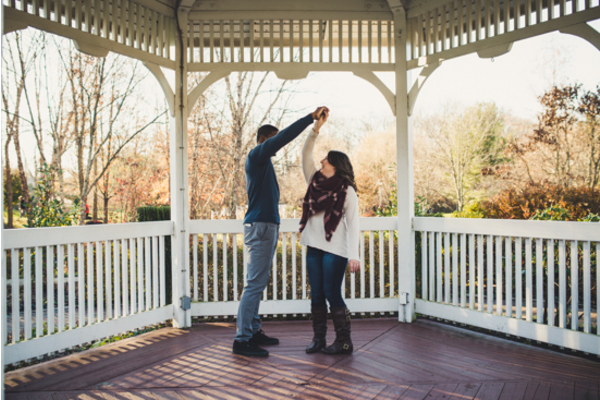 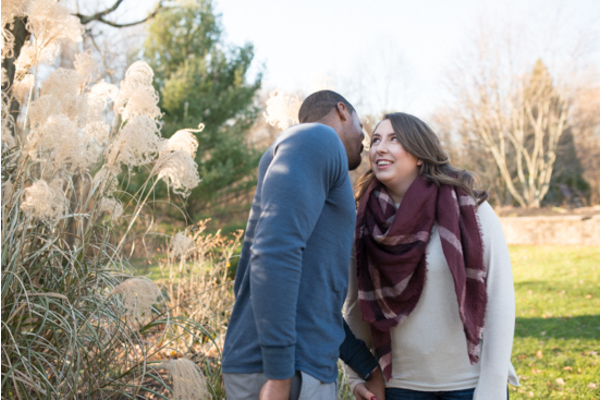 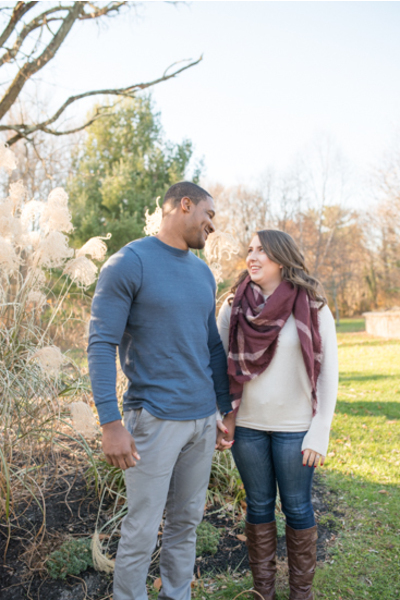 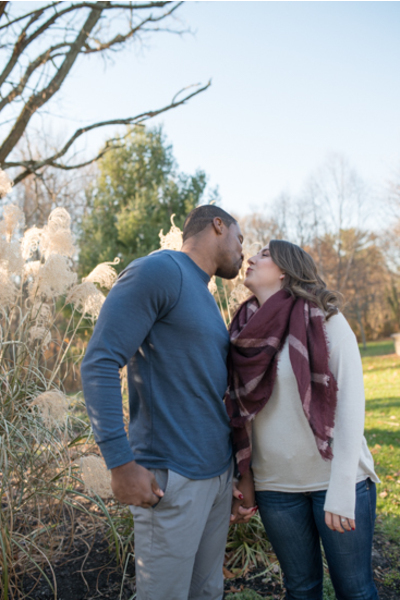 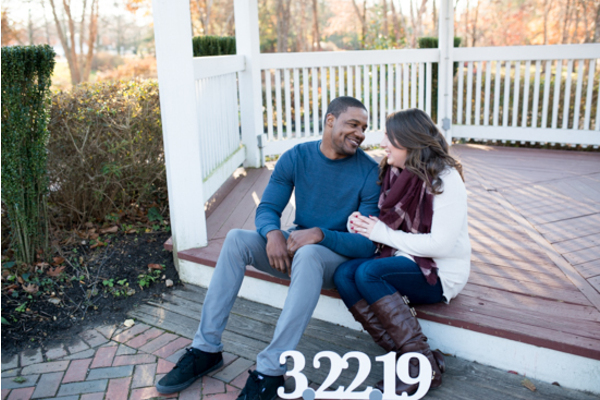 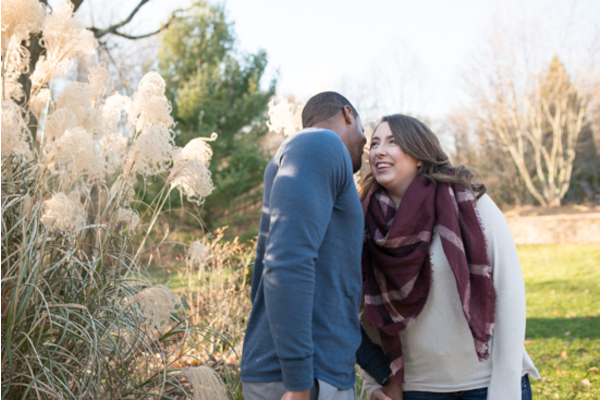 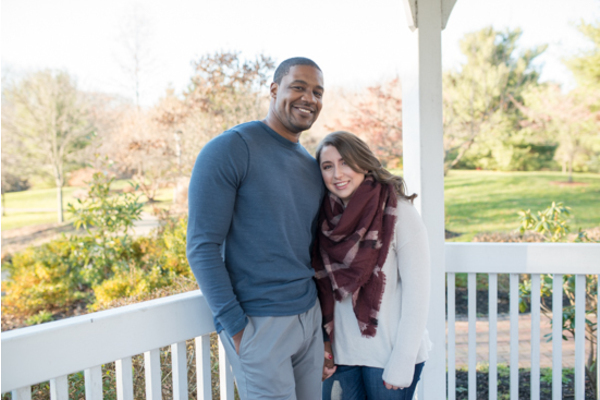 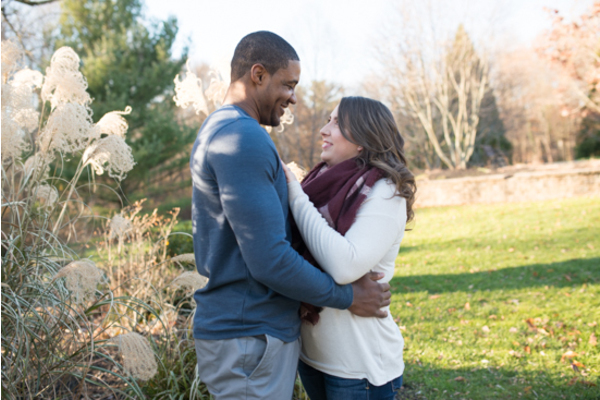 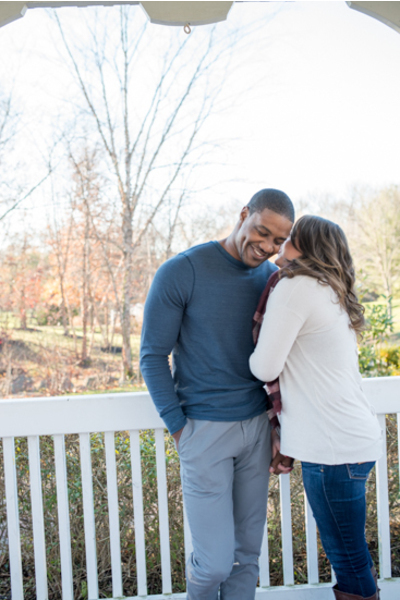 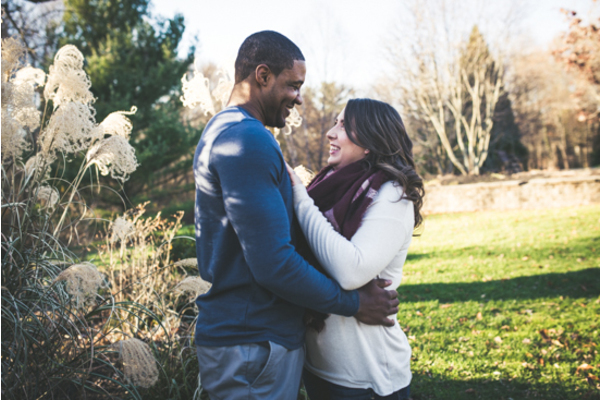 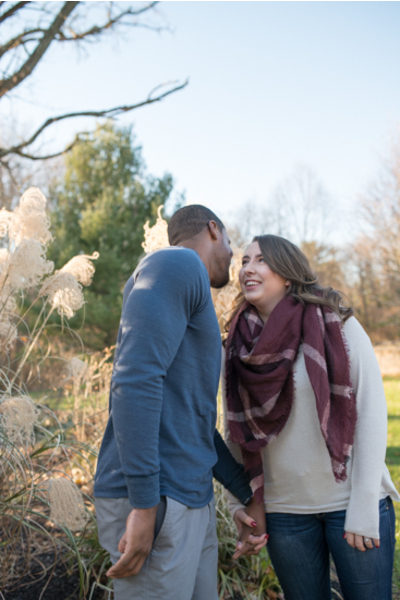 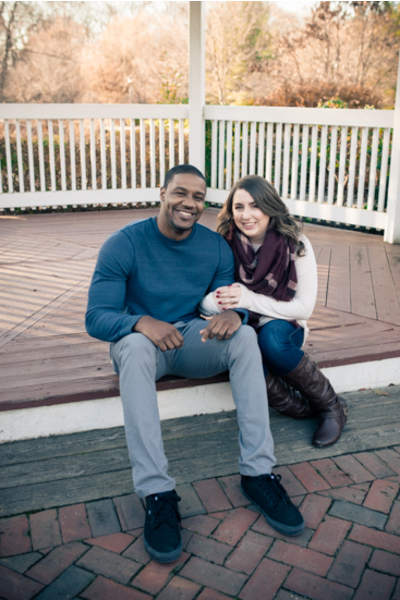 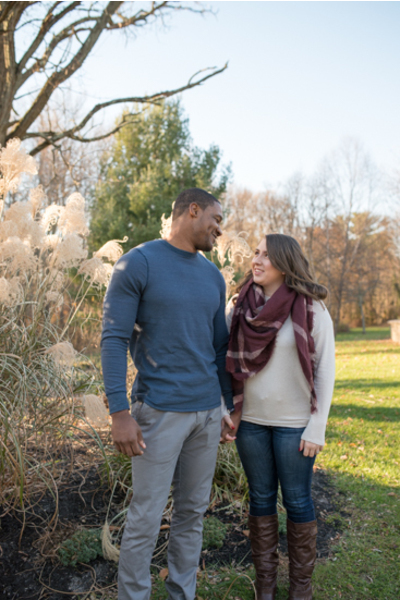 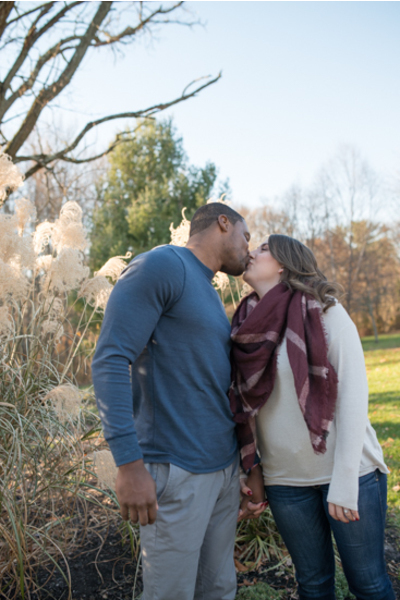 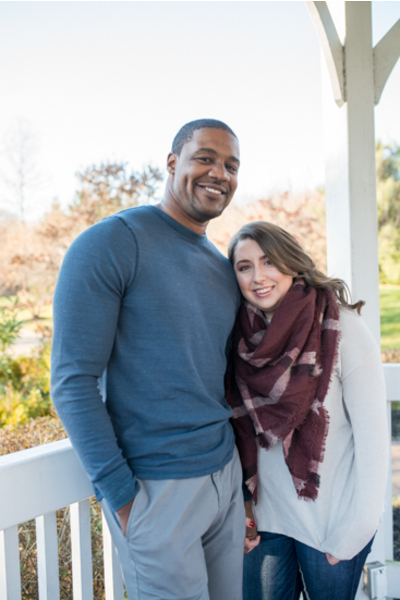 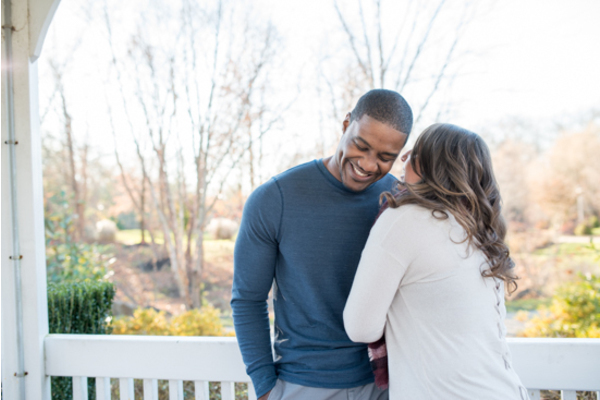 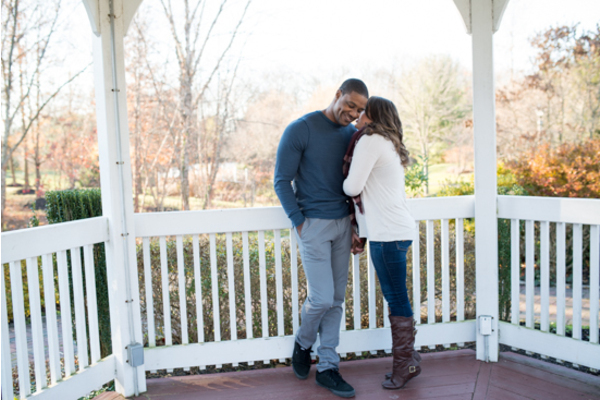 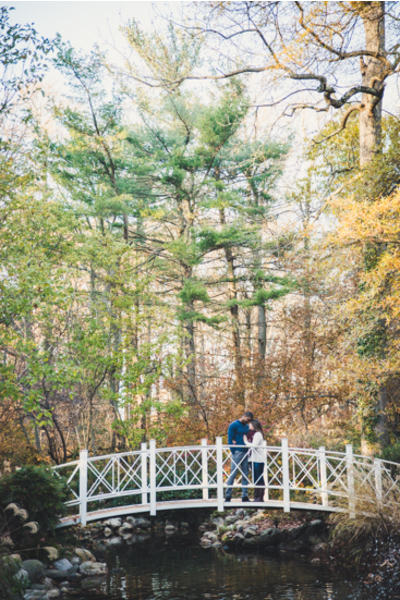 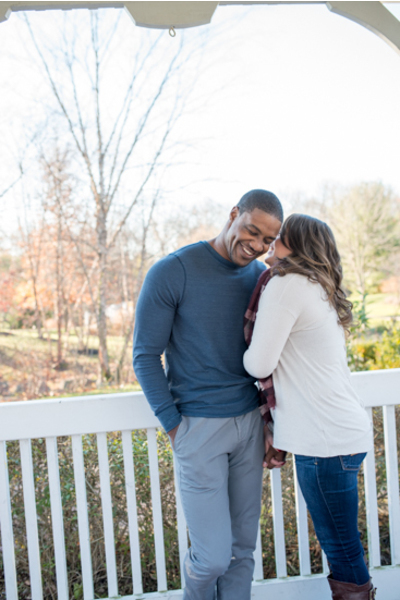 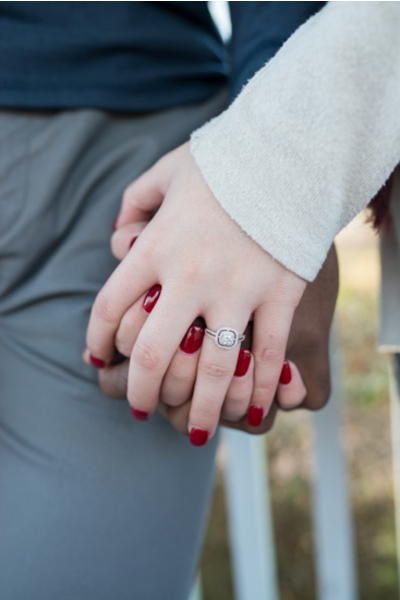 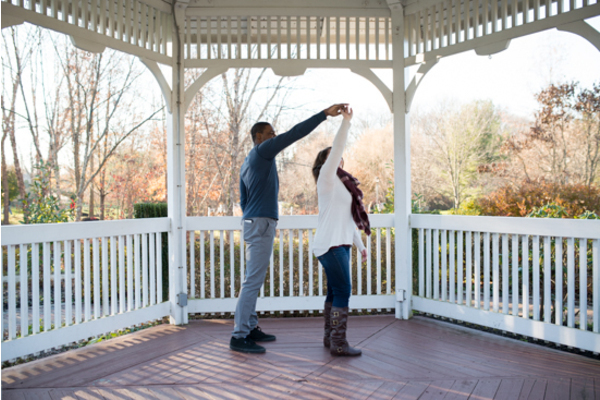 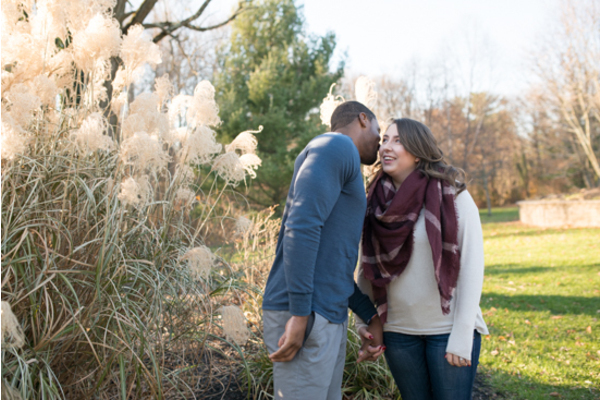 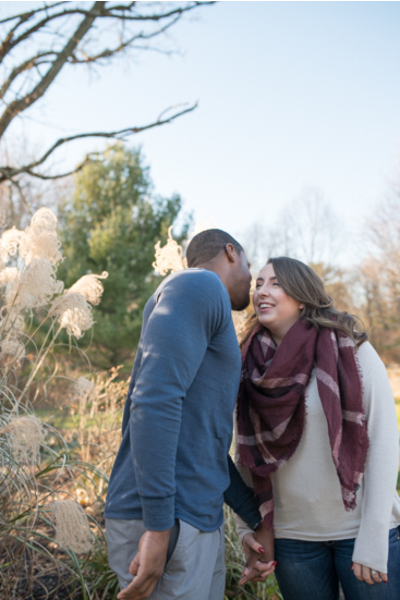 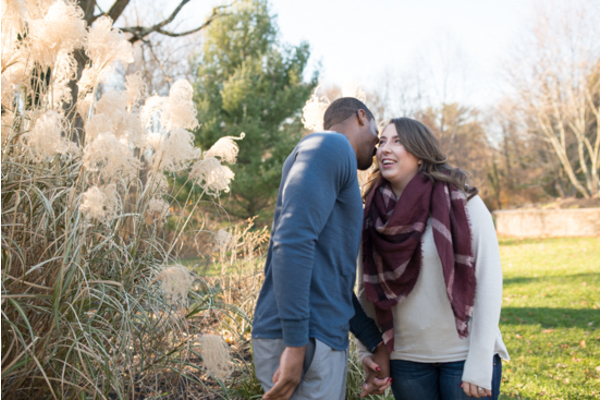 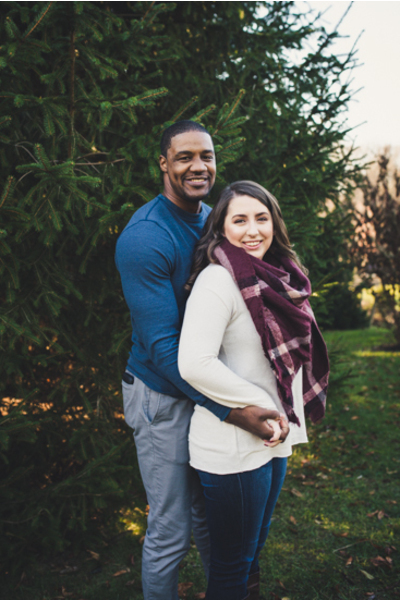 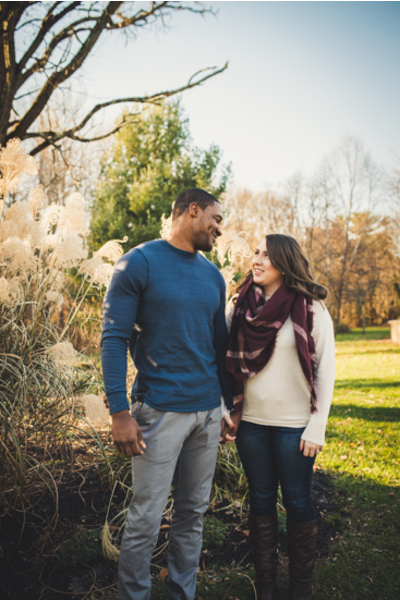 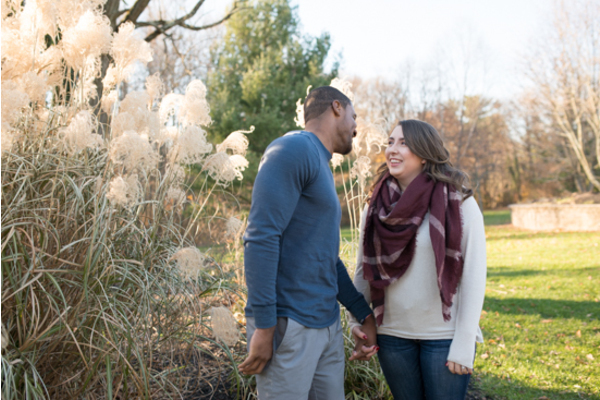 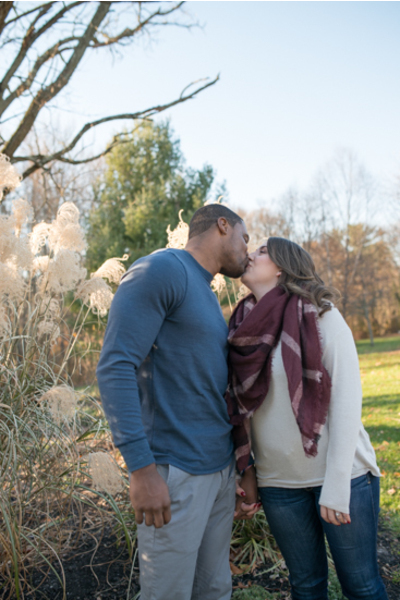 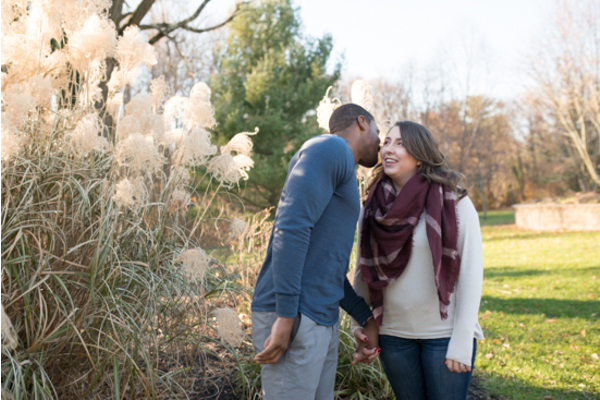 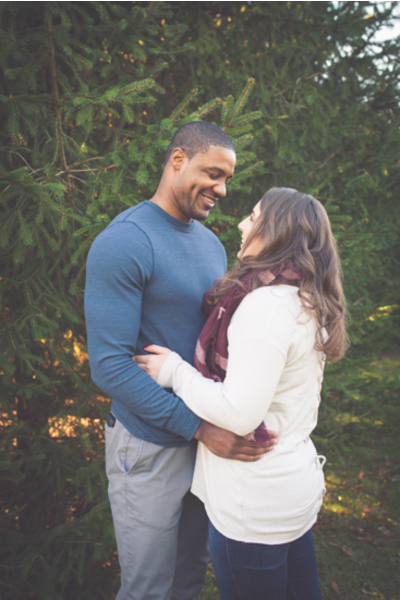 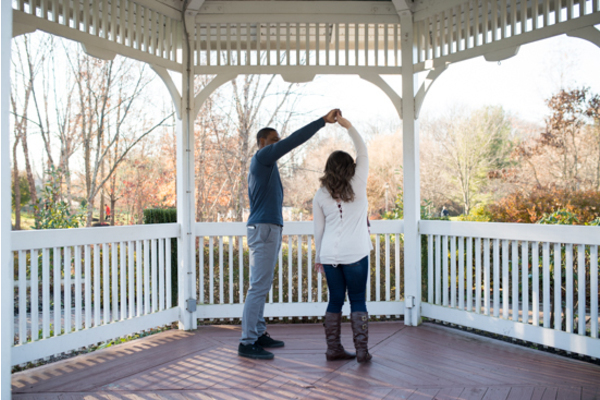 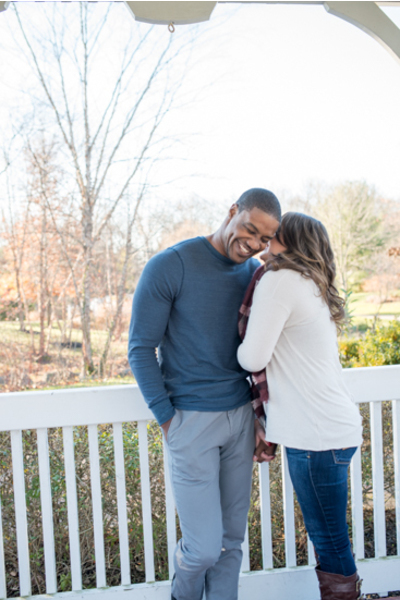 Their engagement session was fit for the season of fall captured by our amazing NJ Wedding Photographer! 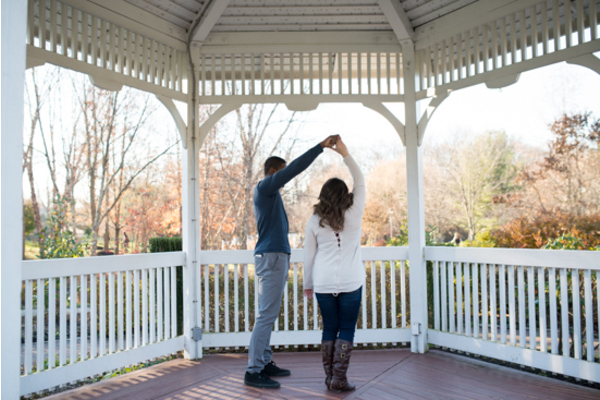 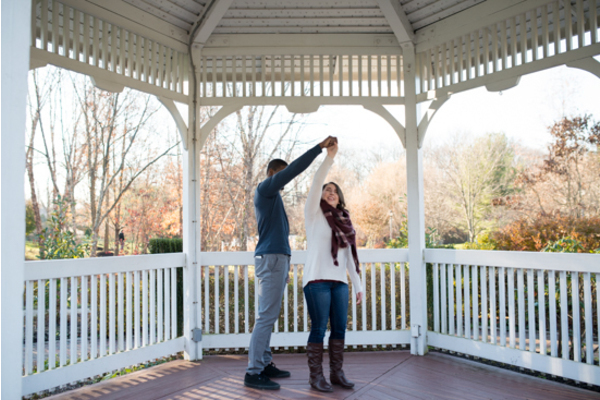 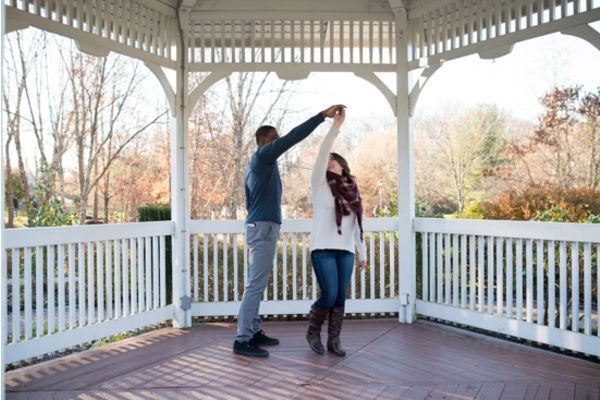 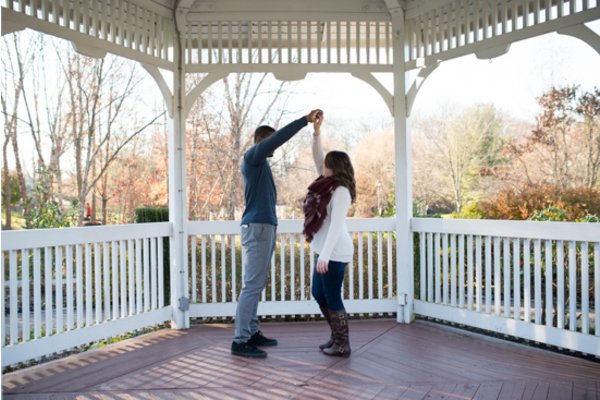 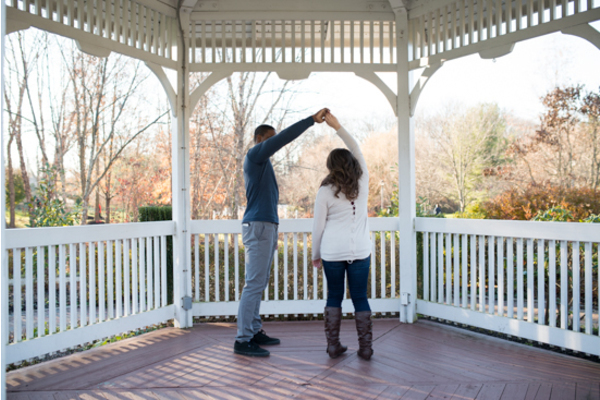 Kristen and Deven posed for pictures in a beautiful white gazebo and outside on autumn leaf trails. 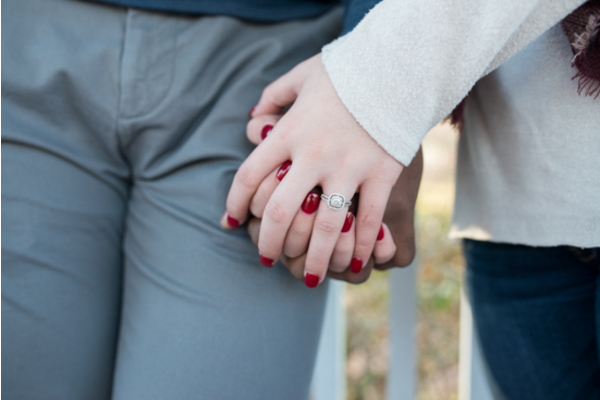 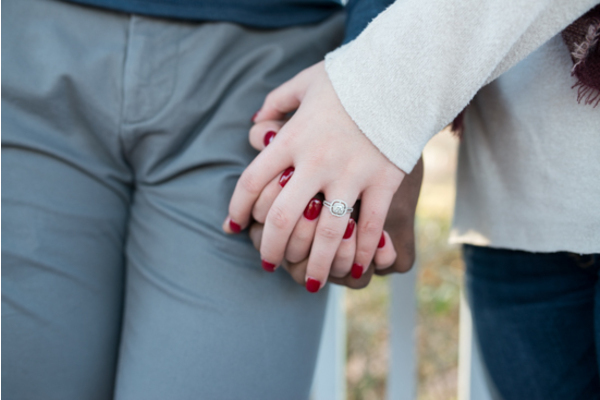 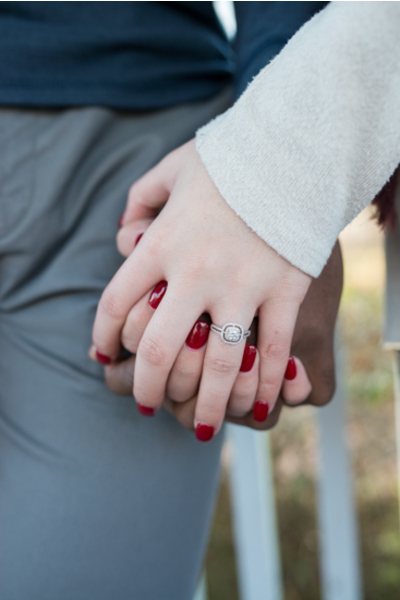 The sun was shining throughout this engagement shoot and made for picture-perfect lighting. 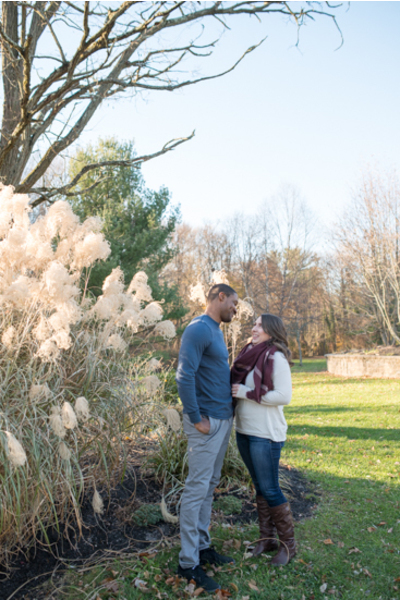 Our NJ Wedding Photographer even got awesome shots of the couple holding up and showing off their 2019 wedding date! 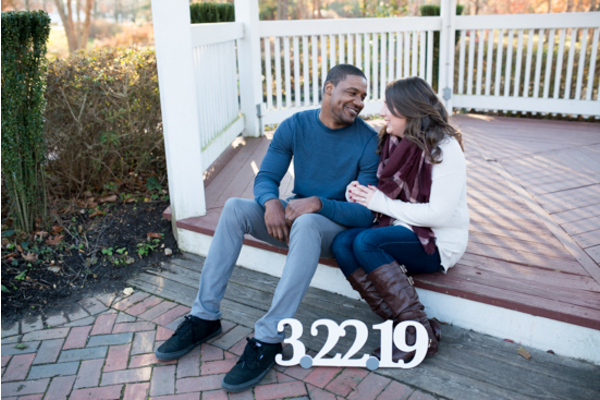 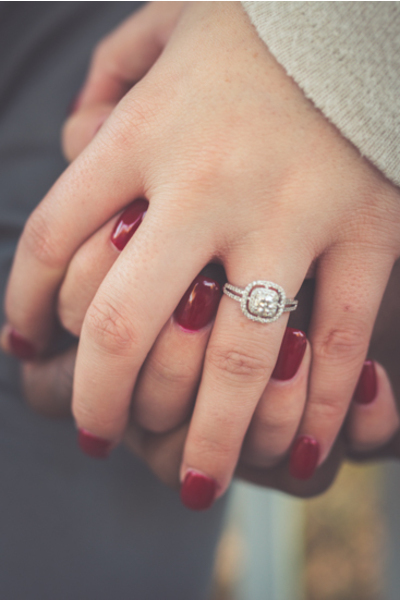 Even though the wedding date seems far away, it will be here before you know it! 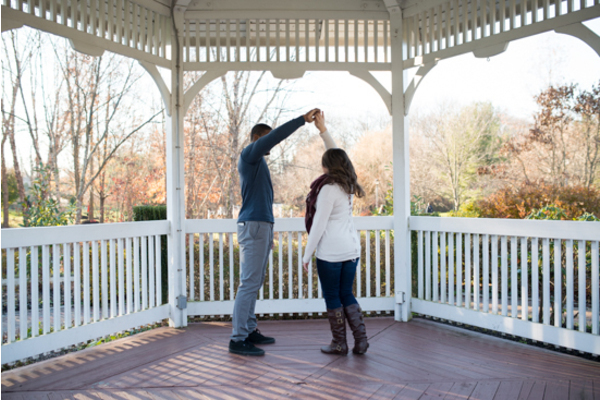 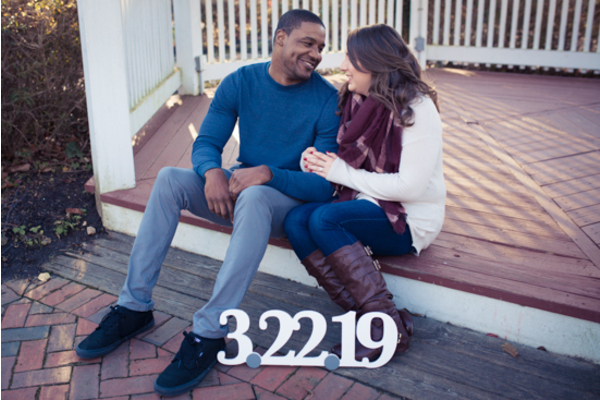 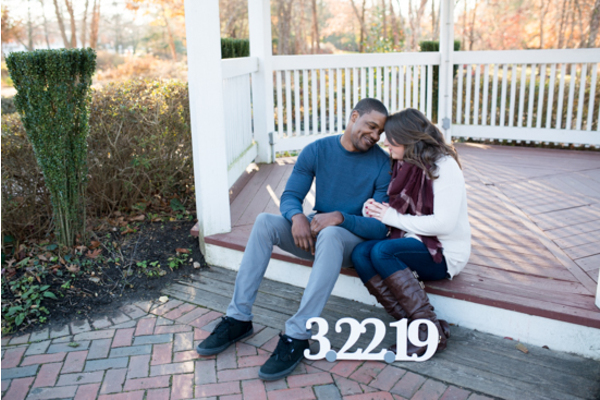 We can’t wait for you to experience our NJ Wedding Photo Booth Session on the big day. Congratulations, again, to Kristen and Deven. 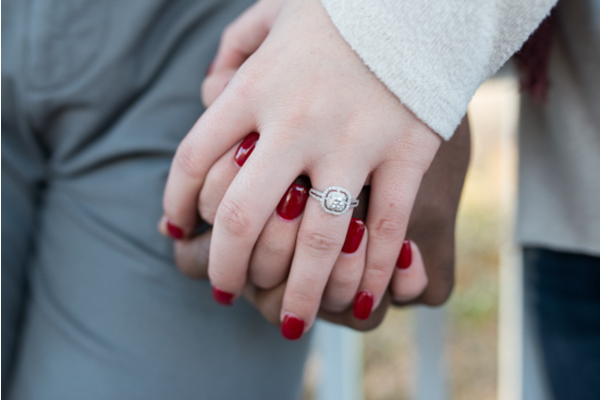 At Enchanted Celebrations we all hope that your wedding will be everything you ever imagined and more!